A brand advocate is in essence someone who talks about your products and services enthusiastically because of prior purchases and experiences. This happens in the form of a referral or word of mouth recommendation. Extole is the perfect platform to expand upon what you would like to define as a brand advocate.  Do you want to pay someone to be the centerpiece of referral marketing? How about establishing a refer a friend campaign and take advantage of a larger audience? Recognize brand advocates that do it right. 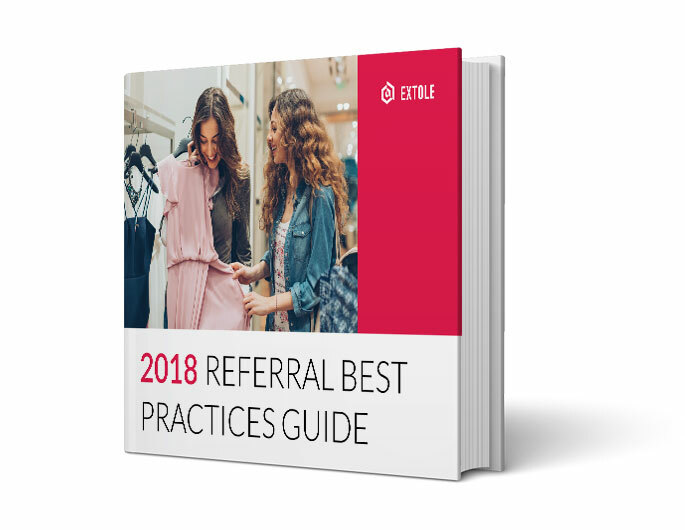 Download the best practices guide and setup a refer a friend program to start using your customers reach as a business advantage.